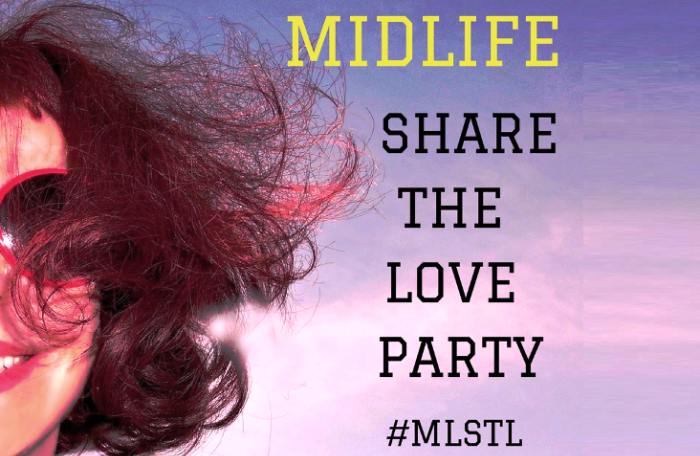 Welcome to our EXCLUSIVE Midlife Share The Love Link Party Number 43! This is a party that's about generously supporting and encouraging each other's blogging journey. Aww, poop, I'm only 40! I feel like I should get a fake ID and sneak into the party... ;-) I just wrote a great post (IMO) that nobody has seen yet! Well, I'm going to crash the party and comment on everybody's posts, LOL! Bethany we love party crashers - the main thing with linking up is that the posts need to be relevant to Midlifers and most people who are younger write about families etc that unfortunately don't fit the guidelines. As usual, some awesome blogs! I love that you do this, Leanne because I find great blogs to subscribe to. I don't feel so much like a voice in the wilderness when I find other women blogging and loving it. I'm at #20. Always happy to have you partying Jean - and Sue and I are working hard to keep the party interesting - the tricky part is making sure people stick to the guidelines! Thanks for hosting and I hope that you have a wonderful week. Always happy and thrilled to post here.